Note: Please note that the quality of the videos have been reduced to allow for faster downloading. 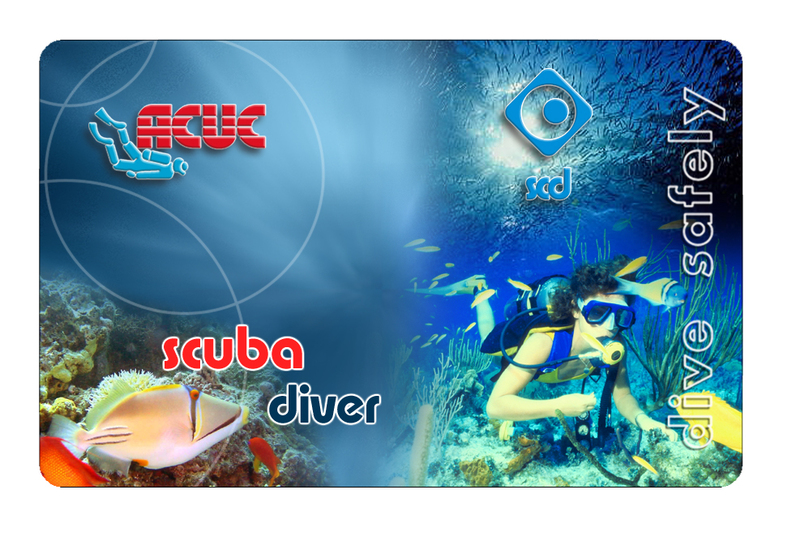 Next you will find a description of beginners ACUC Scuba diving courses available. 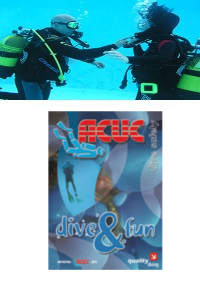 ACUC offers “Initiation to Diving” and “Introduction to Diving”, non-certification courses, so that you can see if you like Scuba Diving before taking a full certification course (see this PDF document)for more details). 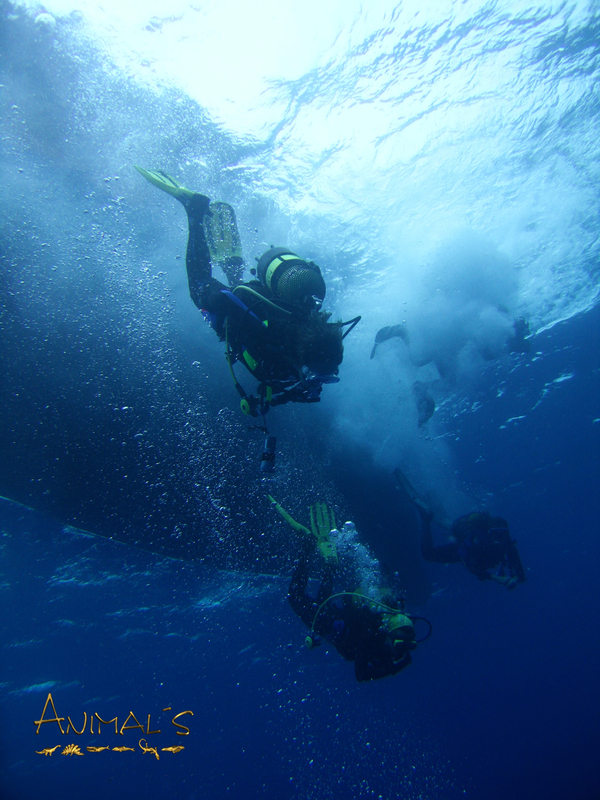 This optional course is designed for those that wish to dive to relatively shallow depths and always under direct supervision of an ACUC Divemaster or higher level, or similar level from other ACUC recognized organisations. It is recommended for young people (minimum age is 12 years old) or for elder persons (no maximum age). 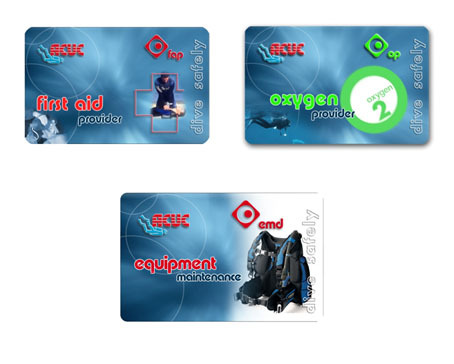 It has some limitations, such as for example, the maximum depth, which is 15 meters (50 feet) and as we mentioned before, the “ACUC Scuba Divers” must always be accompanied by an ACUC Divemaster or similar when they dive. Also there are some dive sites that place limitations to this type of certification. You can see the ACUC standards, course contents and requirements for this course in this PDF document. This course is designed for those that wish to obtain the knowledge to safely dive without supervision and up to the maximum depth allowed for recreational divers (see note regarding depth in the standards document below). The minimum age is 12 years old and there is no maximum age.. 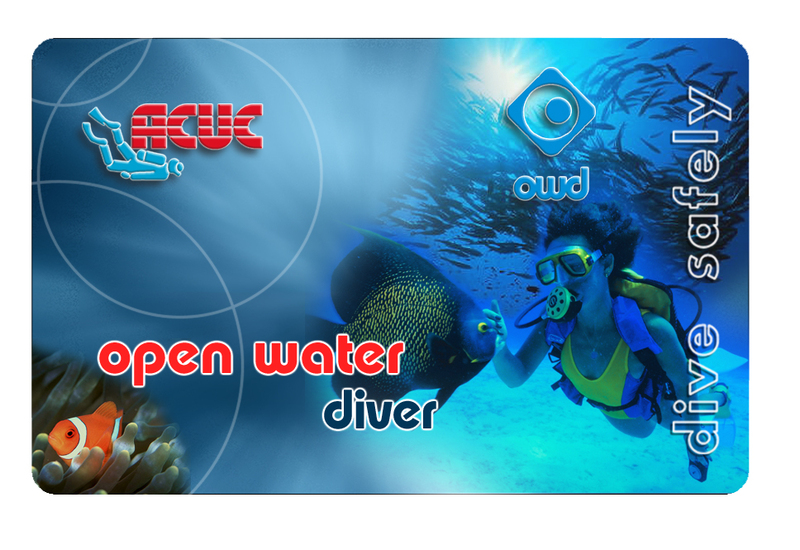 Being certified as an “ACUC Open Water Diver” also allows you to take more advanced and specialty courses and it does not have the limitations of the “ACUC Scuba Diver” certification. You can see the ACUC standards, course contents and requirements for this course in this PDF document.